It proved a memorable night for IHFA members who collected high-profile awards in Portlaoise recently. 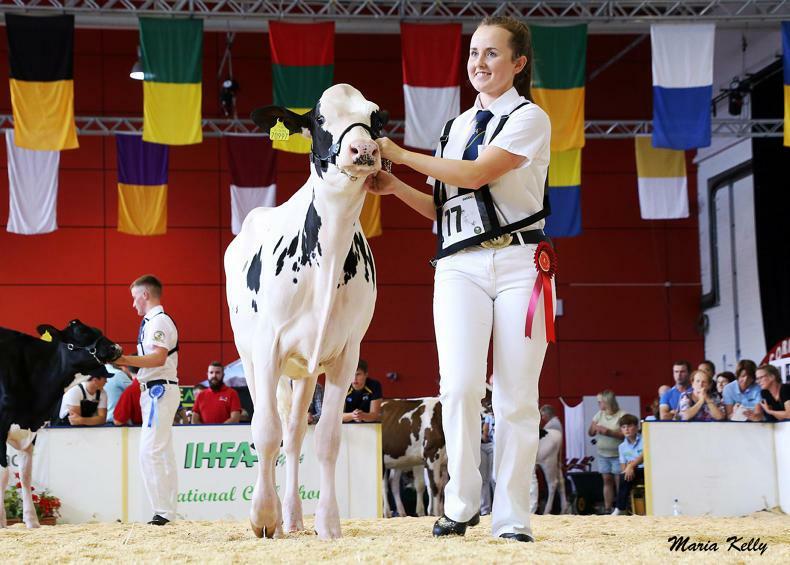 Rachel Corley along with Claire Kirby sealed a third place for Ireland at the European Holstein Championships in Libramont, Belgium. 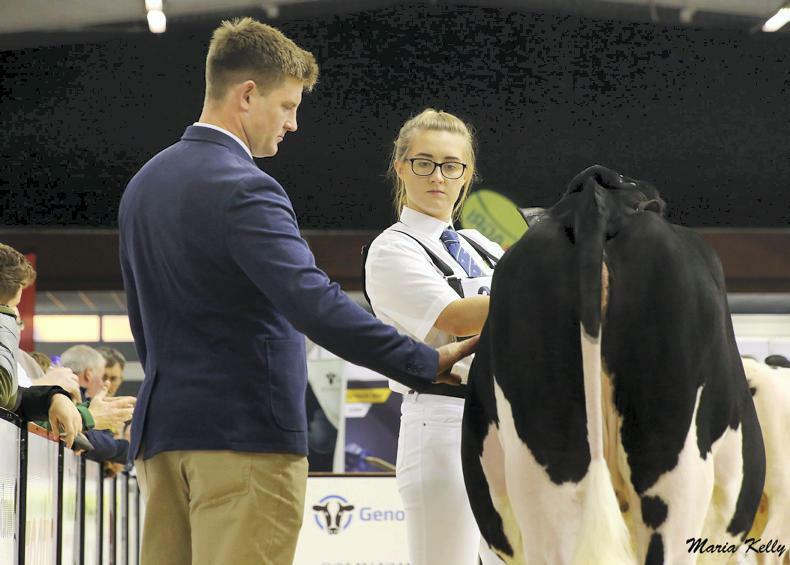 Rachel Corley, third overall at the European Holstein Championships. 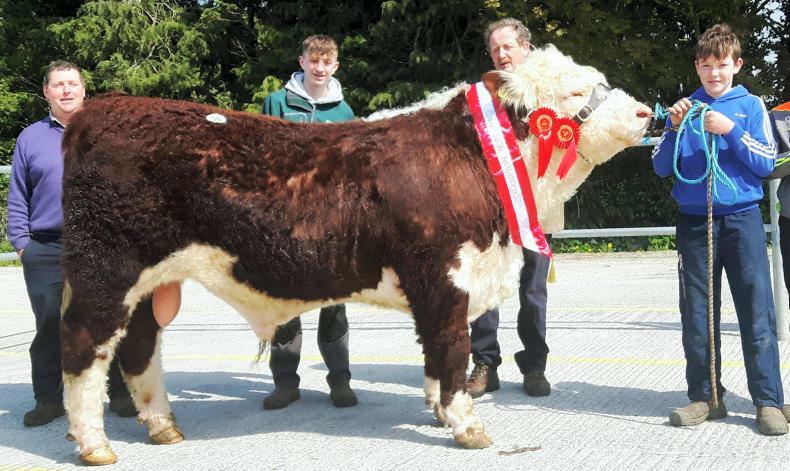 A sunny Kilmallock saw strong clearance and good prices at its Hereford sale last week. Champion Ballinveney Utube with exhibitor Rory Farrell and family and judge Tom Brennan, sold for €3,850. 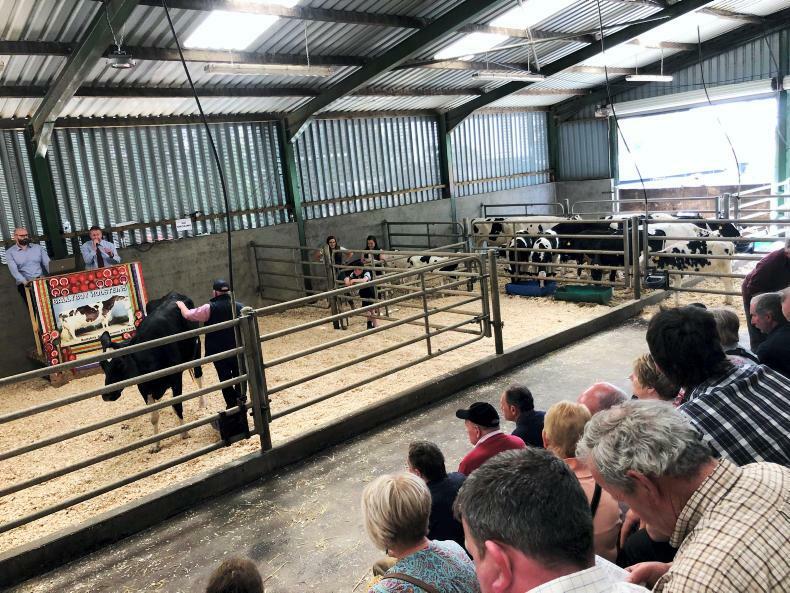 Wexford was the destination for all dairy farmers over the weekend, where the dispersal of the Sinnott families Ballyboy herd took place, writes Una Sinnott. The Ballyboy dispersal sale in The Ballagh, Enniscorthy, Co Wexford.